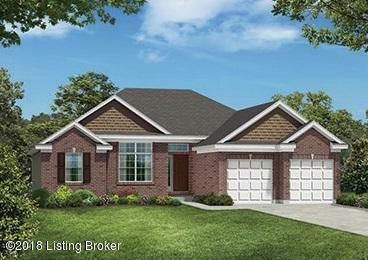 Inverness Homes of Kentucky presents the ''Camden''plan. This is proposed new construction. 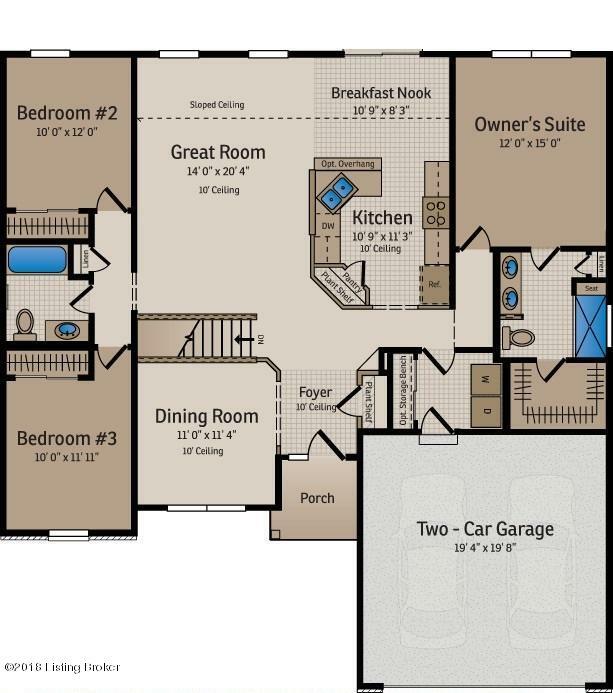 Split bedroom ranch with open design. Full, Unfinished, Walkout Basement, with Full Bath Rough-in. 10' ceilings in Foyer, Great Room, and Kitchen, and Dining Room. Private Master Suite. 5' Shower Bath with 1' seat, double vanity and walk-in closet. 1st floor Laundry off 2 Car Garage. Open stairs to basement. New section of homesites available with 13 additional floor plans. HERS rated, energy efficient homes. 10 Yr Structural warranty.